A gorgeous view into the virtual realm. A phenomenon of the digital age is how an experience's longevity is directly tied to how much of it lives online. 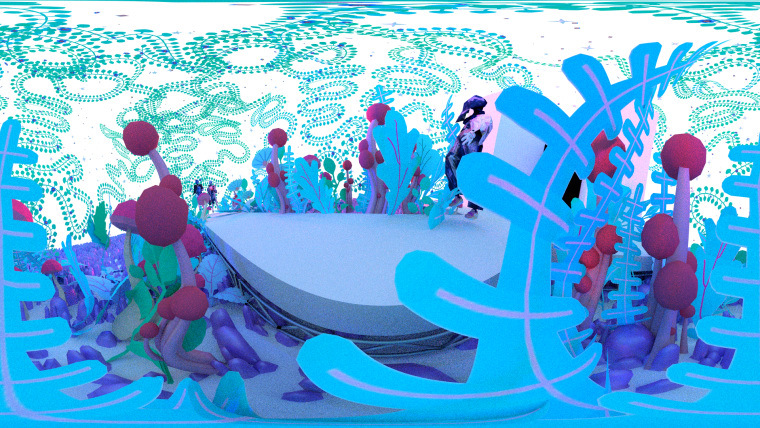 The mantra "Pics, or it didn't happen" feels low-key ingrained in our collective psyche, and it's this mentality that inspired NYC-based animator Jeron Braxton and Japanese fashion Sho Konishi in their collaborative animated VR fashion show, "Being Linked." With no physical garments present, the models will strut on the catwalk in the virtual realm, brought to life by Braxton's signature brand of chaotic and surreal animation. "I'm interested in our relationship with the virtual world and how things become "real" to us when they are archived online," said Braxton in a statement to the FADER. "Konishi and I are exploring modern methods of experiencing fashion shows. Konishi, being a fashion designer, was very curious about how the audience will look at the whole show through their phone camera and [how they're] more present in the virtual world than the physical." 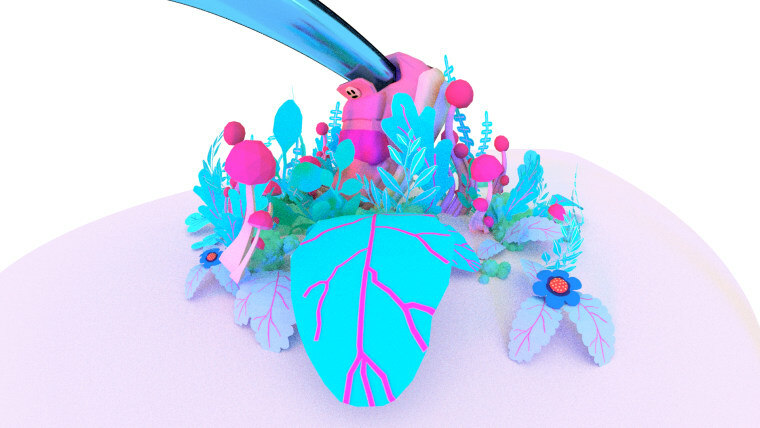 Experience "Being Linked" via a VR headset, catch the fashion show in Tokyo from June 18-19, and get familiar with Braxton's artistic prowess by watching his short film "Glucose."